Country music singer-songwriter Loretta Lynn is back at home and recovering after being hospitalized due to illness. More here! 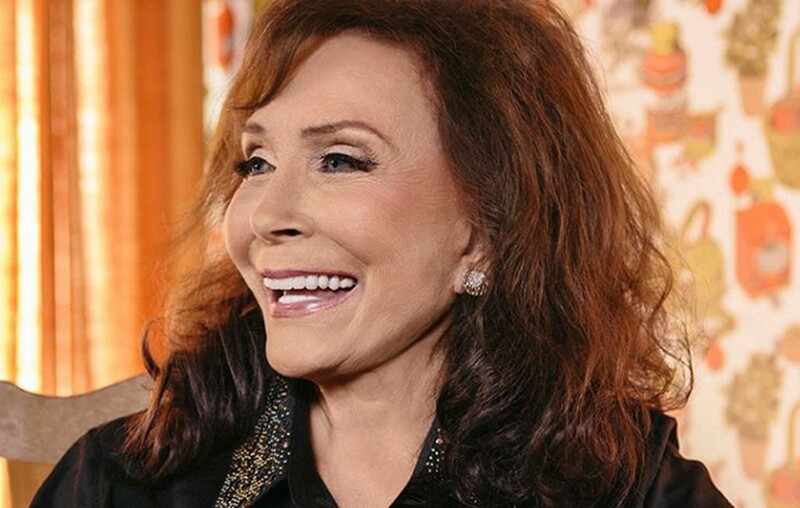 Country music legend Loretta Lynn is back home after being hospitalized for a short duration. As fans can recall, the icon missed the 2018 CMT Artists of the Year Awards event on October 17th and actress Sissy Spacek, who played the star in the 1980 film Coal Miner’s Daughter, accepted the Artist of a Lifetime honor on her behalf. “I’ve watched the CMT show more than once now and am so proud of the amazing job all the girls did! I especially appreciated my sweet friend, Sissy and thought she just made the show! I can’t thank everyone enough for the kind words and this amazing award from CMT. I was so disappointed to have missed it because I was sick. After a brief hospital visit, I’m feeling better now and enjoying a weekend of resting up at home,” the 86-year-old shared via Facebook over the weekend. Watch Sissy’s emotional acceptance speech below! In May 2017, Loretta suffered a stroke at her Hurricane Mills, Tennessee, home and broke her hip in a fall earlier this year. The star’s latest studio album, Wouldn’t It Be Great, was released in September after being delayed due to her health issues. Watch Loretta talk about her health, family, and country music career with NBC TODAY’s Jenna Bush Hager in the following video, which aired earlier in October! Just one time with a sober mind? Wouldn’t that be fine, now wouldn’t that be fine? And let the bottle wait? Now wouldn’t that be great, now wouldn’t that be great? Wouldn’t it be great, hey, hey, wouldn’t that be great? Lord, it’s for our sake, now wouldn’t that be great? In the name of love, what’s the man so great?